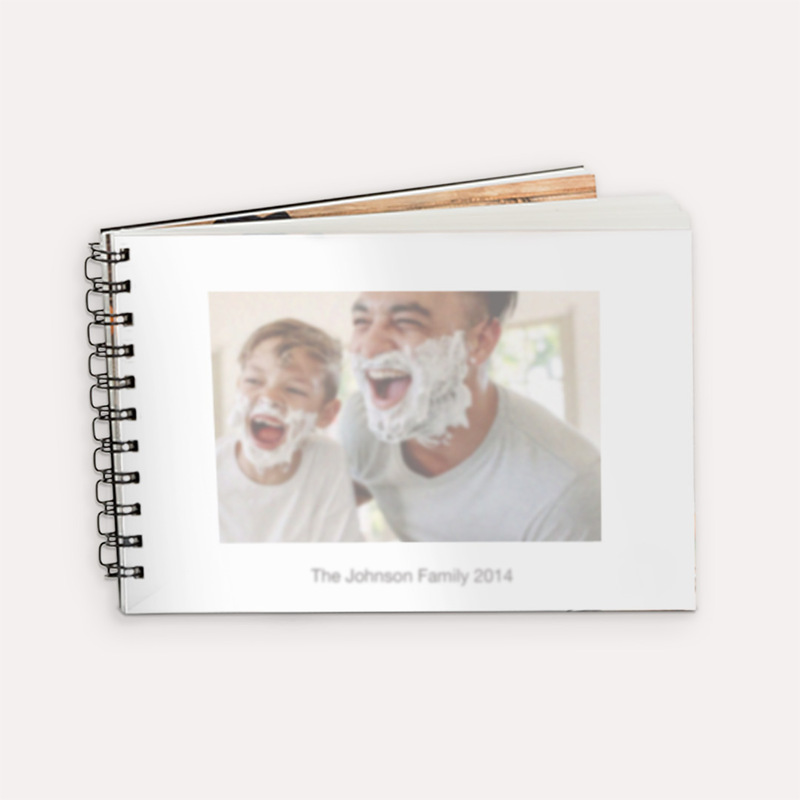 Today ONLY (1/28) save 60% off Framed Photo Magnets and Printbooks at Walgreens when you use the promo code GIFTME60! Choose FREE Store pick up to avoid paying any shipping charges. Most orders are available in just a few hours! 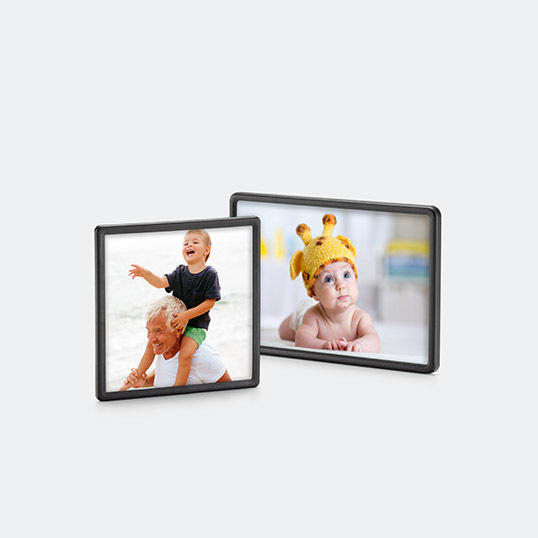 Bring a smile to your kitchen, office, school locker and more with a framed magnet featuring your favorite photos. Pick vacation moments, new additions to the family or your very best Instagram photos (hard to choose, we know).